We had a great first Talk.CSS of 2019 with a nice turn out of more than 20 people. Because I stop counting at 20. Big thanks to Sheldon and SP Digital for hosting us and feeding the masses. 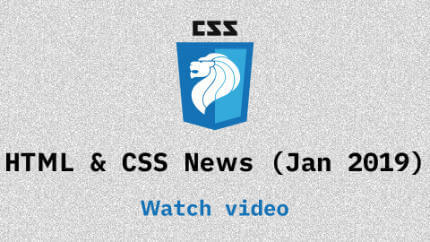 Updates and news in the world of CSS for January 2019. Our regular segment. Topics covered available here. 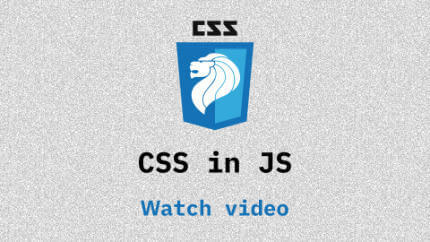 Dominic delivers a well-measured presentation on the case for and against CSS in JS. 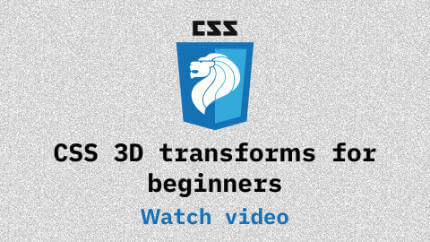 Ayaka explains how CSS 3D transforms work and shows that it isn't all that complicated to try it out yourself. Ayaka is a web designer and developer who likes to try out new things but then forgets about it after two weeks. She loves to eat cheese and see objects placed in a symmetry.